Amp & Decks would firstly like to take this opportunity to congratulate you on your engagement! 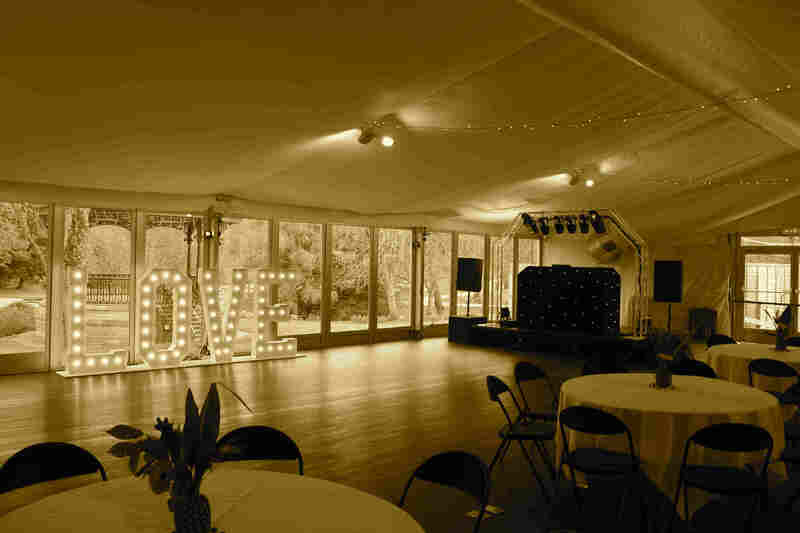 There are many things to organize when it comes to arranging your wedding day but by choosing Amp & Decks, we will help, to make your day, that extra bit special! Amp & Decks would like to make your wedding an extra special day for all to remember. We want to ensure everything is absolutely perfect for both you and your guests. Amp & Decks listen to whatever you may want or need, from your first to your last dance to complete your perfect day. Amp & Decks understand your desire to have everything just right. We can assist with the planning for your individual taste and requirements, right from the moment your reception guests arrive, Giving you total peace of mind to relax and enjoy yourselves. We can also provide our Video Disco & Photo Slideshow, a stunning effect with videos on two screens. We are also able to show your wedding day photographs on these screens and we are happy to make it into a photo-slide-show, so everyone who is at your wedding reception can see your day so far. Our Packages include, but are not limited to the following. Items can be added or removed at the clients request, combining different elements from different packages. Get in touch with us to discuss requirements and pricing. All packages include £10 million public liability insurance & PAT testing certificate.